I've been gone for the past week and a half (Spring Break) and this is what I came home to -- fully bloomed flowers and deliciously warm weather. It's like I never left DR. How can everything change so drastically in a week's time?! 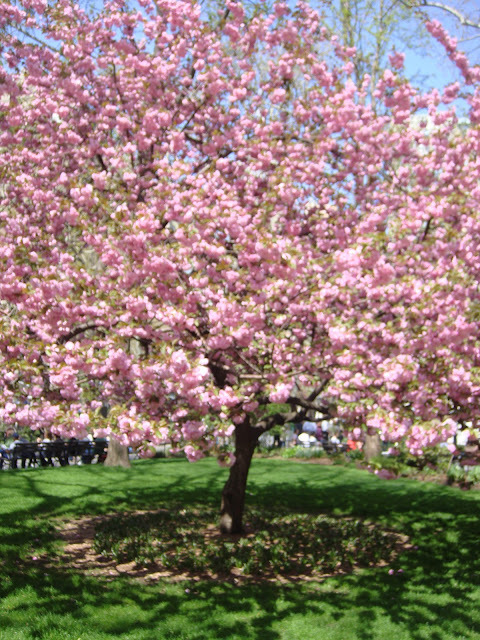 Regardless, enjoy the very first day of spring, my loves! 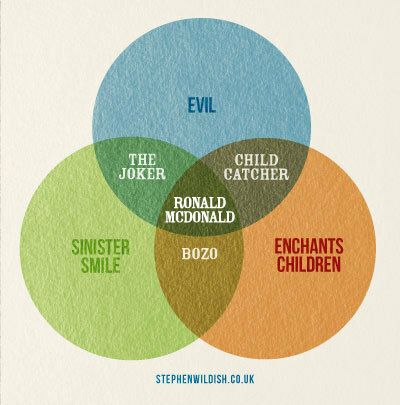 Stephen Wildish's imagination really is quite wild-ish. (Oh yes, I know... I can't believe I just did that either haha) But seriously though, I don't think I've ever been this entertained by vent diagrams before. 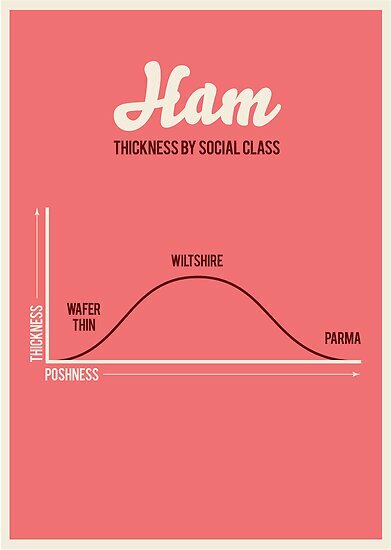 I kind of love the ham one too, mostly because he's British and used the word "posh", which just makes it all the more obnoxious. For more of his work, check out his website here.